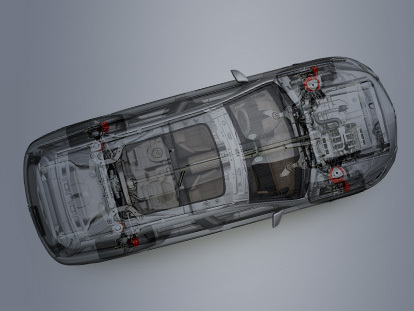 At Mazda, they pride themselves on commitment to quality, which is why every new vehicle is backed by a five year, unlimited kilometre warranty. In the unlikely event that something does go wrong during your warranty period, contact Hornsby Mazda for support and advice. Once we’ve got all the information we need, we’ll book you in for the repair at the next available time.